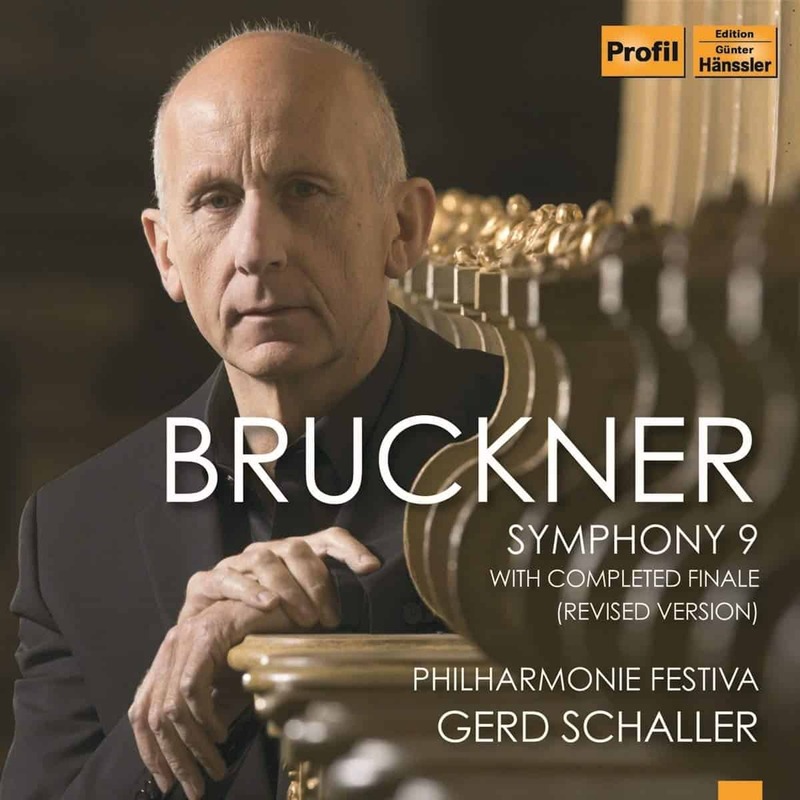 But it was in 2016 that Schaller recorded his own completion of the finale of the 9th based on a variety of sketches Bruckner has left (both earlier and revised ones) and supplementing it with material from both the first and third movements. Now, one year later, we are presented with Schaller’s revised edition. This new double CD and all the aforementioned recordings, including the excellent box set with Carragan’s editions, are expertly performed by the Philharmonie Festiva, conducted by Schaller himself and are available on the Hänssler Classic label. So how does the new Schaller edition fare? To begin with, it is true that Schaller takes some liberties of his own and there’s nothing wrong with that if the music sounds as convincing as it does here. For example, when most editions try to use all the available material left by Bruckner, Schaller uses earlier sketches in some cases and discards later revisions in others. Of course, Schaller had already used this method in his first completion. So, what has changed since then, you might wonder. 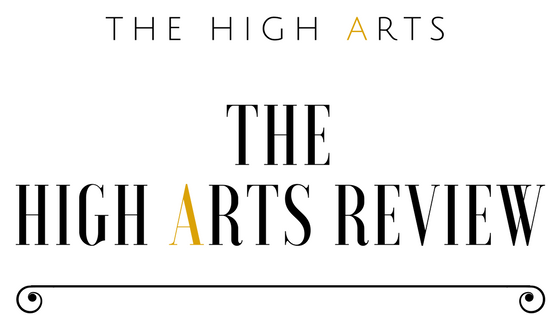 The most obvious difference is that the scoring feels tighter and more cohesive in some places, while elsewhere small changes that have been introduced in instrumentation and dynamics emphasize the inter-connectivity of the thematic material. This highlights the overall structure of the completed movement which now sounds more organic. In addition, compared to his previous release, in this new edition one can hear more detail in the orchestral texture — brass and winds, in particular, being more clearly defined. It should also be noted that the more transparent recording makes even the quietest string tremolandos (so crucial in Bruckner’s output) more present. But it is what Schaller achieves in the last 15 minutes or so of this recording that make this edition special with juxtapositions from the preceding movements, Wagnerian moments and what I think are traces from the finale of the 4th symphony. Just before the symphony’s culmination, one is left wondering how such a simple solution for the coda works so effectively. As for the final climax, here it receives the grand apotheosis it deserves. This seems to be a finale not just worthy of Bruckner’s last symphony but of his whole output, complete with the composer’s characteristic brass fanfares and the multi-layering of the different themes heard simultaneously. In the end, just how convincing is this new edition? In my opinion, the problem with most completed finales is that the thematic transitions sound disjointed. Rattle manages to overcome this problem in his esteemed Berlin Philharmonic recording of the SPMC completion (Nicola Samale, John A. Phillips, Benjamin-Gunnar Cohrs, and Giuseppe Mazzuca) by adhering to fast tempos, thus minimizing the pauses between transitions (despite the fact that in the SPMC edition the compositional flow feels very smooth in the first place). 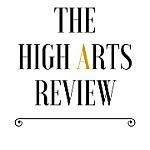 Schaller mostly manages to tackle this problem by propelling the music with brass accents, jagged rhythms, dynamic shifts when the music demands it, and by employing a couple of climaxes that partly incorporate the dissonance of the Adagio. If you like this post, please sign up to receive the latest articles in your inbox. Overall, it is my opinion that this is a successful completion that sounds very “Brucknerian” and remains close to Bruckner’s compositional style, despite minor reservations in a couple of instances. For example, I noticed that some parts sound a bit ornamental and over-instrumented and, thus, they are reminiscent of the composer’s earlier style, lacking the refined texture Bruckner favoured when he revised his symphonies (and let’s also not forget the fact that in the preceding movements Bruckner resorted to sparser textures). But this is not a complaint, for all completions suffer from the same weakness: no matter who reconstructed the finale, one gets the impression that the composer would have re-written it extensively to produce a smoother and more grandiloquent result. To make this even more clear, let me present you with this analogy: in all available completions of the finale of the 9th, I sense that what we get is akin to the 1887 edition of the Bruckner 8th when the composer would have given us the 1890 revised masterwork instead. Of course, this is not necessarily a weakness considering that many listeners prefer the earlier editions of Bruckner’s symphonies. But to get back to Schaller’s approach, when all is said and done, its quality measures up to the best available completions, and in some parts, especially in the second half and in the ecstatic final minutes, it even surpasses them. I haven’t mentioned the preceding three movements but it is only natural that when we are dealing with a completion of the 9th, the focus is on the completed finale. There are recordings of Bruckner’s three-movement 9th where the conductor treats each movement as an individual work and what you usually get is a sense that something is missing. The fact that Bruckner had been working on a fourth movement until the very last moment, his urge to finish his ultimate work dedicated to God, implies that after the farewell to life Adagio he intended for a cathartic finale, a kind of music that would probably look heavenwards. Schaller brings out the thematic connection between the four movements by keeping solid tempos throughout. What might feel like a slight restraint in the first movement can be justified as an attempt by the conductor to gravitate the work towards the redemption of the last two movements. Schaller manages that and it feels just right. So is there an ideal completion of the finale? In my humble opinion, the 1996 revised edition by the SPMC team, as used in the great Wildner recording on Naxos, is nearly perfect. Unfortunately, the same team omitted the otherworldly, ascending coda that rises from strings and brass in their latest edition (the one recorded by Rattle). Carragan’s always remains a valid approach and, in fact, he seems to be very close to Bruckner’s soul without any extravagance. Peter Jan Marthé might be way too liberal with his completion but his coda is simply breathtaking. Schaller respects the spirit of Bruckner’s music and some of his choices regarding new thematic material seem convincing and natural. As Wildner managed to convince me that the SPMC completion under his baton was the ideal performance with the combination of mysticism and raw energy throughout the whole work, so does the new Schaller recording with the excellent thematic connections between all movements forming a symmetrical arch towards a triumphant finale that brings us to redemption. This should be now considered as a major completion of Bruckner’s 9th and I don’t see any reason why, among other completions, it shouldn’t enter the standard performing repertoire. There is an open discussion thread about this recording in our Facebook Group, just follow this link.